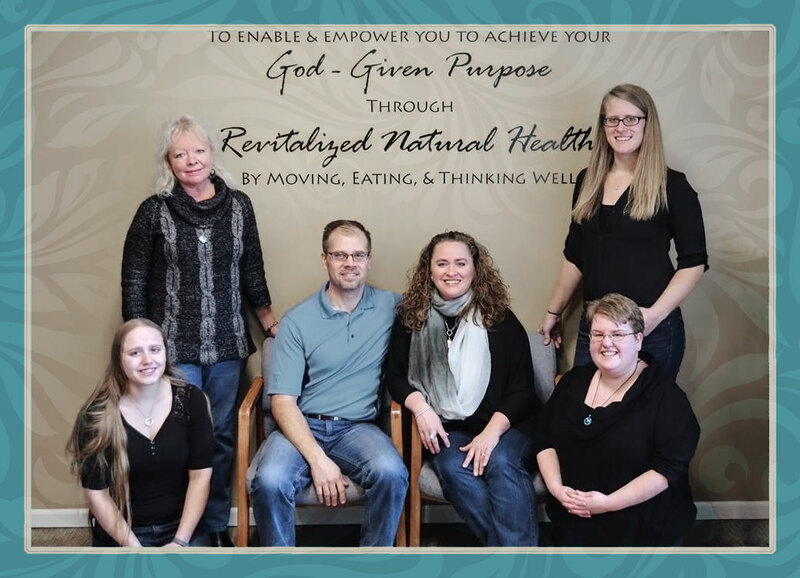 Strategic health care management focused on patient education and restoring full body function. Your body is self­-sustaining and self­-healing. When this system is not functioning at its peak, Chiropractic care treats the problem naturally and in turn prompts the body to heal itself. Choose foods and natural remedies to reset your body's balance and allow it to perform at its highest level. AFC Wellness will help you thrive by rebalancing your body and allowing it to heal itself. "Always pleasurable. I look forward to every appointment because I know I will leave feeling amazing. Staff are always warm and welcoming. Don’t know how I ever lived without you"
"Always polite and helpful. AFC has a servant's perspective." "Everyone is cheerful and so very helpful! Been gone 6 months and was greeted like a great old friend with hugs! They take their time and listen to your concerns and then proceeds with a wellness plan especially formulated for me!! I like that!" "I really appreciate the care I received. They always take time to help. Really super people as well!" "Everyone cares so much about the individuals that come in seeking health!" "I have been coming for years and it has always been a great experience." "Arianna has helped me and has taught me so much through her nutrition testing program and suggesting supplements that will help my problems." "Having an adjustment always relieves my neck, shoulders, lower back, and hip pains." "Doc dose a great job for me. I have a lot of bad spots & he sets them straight without inflicting more pain." Finding a chiropractor who understands changing health care needs and the most current techniques and approaches to addressing health problems can be a daunting task. We hope that you will find this site helpful in learning more about our gentle chiropractic care and designed clinical nutrition programs, as well as the ways that we can help you improve the quality of your life.